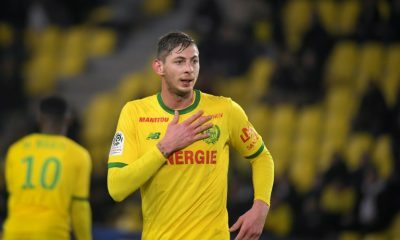 An inquest in England to examine the death of Emiliano Sala in a plane crash in the sea has revealed that the Argentine footballer died of “head and trunk injuries”. 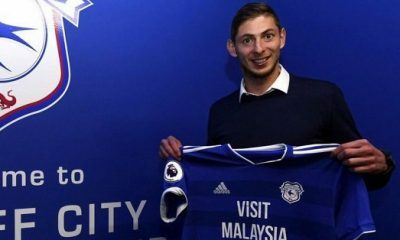 Sala, 28, had signed for English Premier League side Cardiff City from Nantes and was flying to his new team when his plane went missing over the English Channel on January 21. The wreckage was located on the seabed. The striker’s body was recovered but pilot David Ibbotson is still missing. The plane remains under the sea. 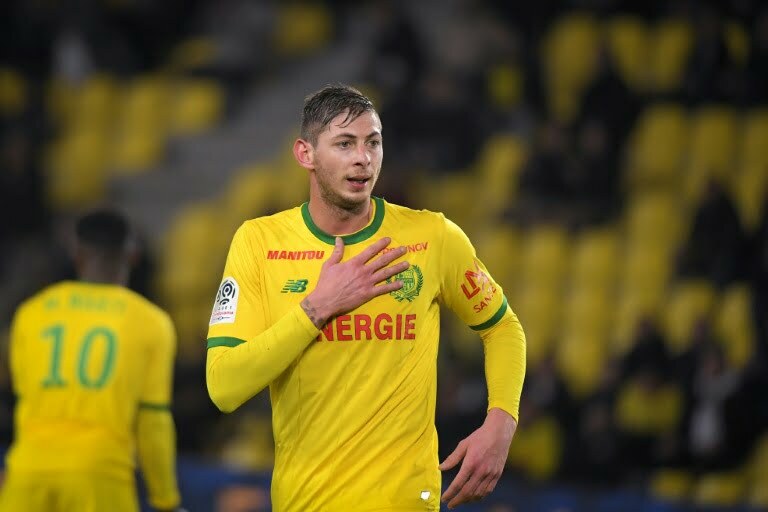 In a brief hearing in Bournemouth on the south coast on Monday, an inquest into Sala’s death was opened and adjourned until November 6 pending further inquiries. 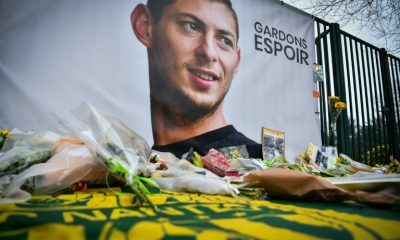 According to AFP, The post-mortem presented at the hearing gave Sala’s cause of death as “head and trunk injuries”. 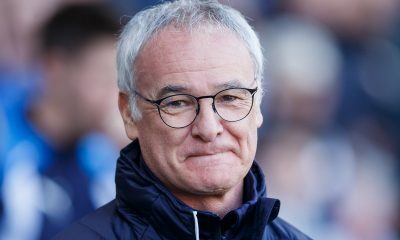 Meanwhile, senior coroner’s officer Ian Parry told the hearing that the plane “was located on the seabed in international waters. “Following a closer examination of the site a body, later identified as Mr. Sala, was found and recovered. “To date, the pilot, Mr. Ibbotson, has not been found. 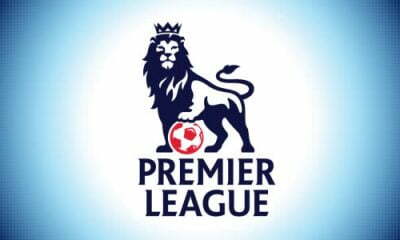 “Police, the Air Accidents Investigation Branch, and the Civil Aviation Authority are continuing with their inquiries,” he said.